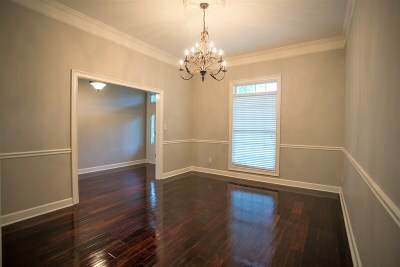 FRESH INTERIOR! 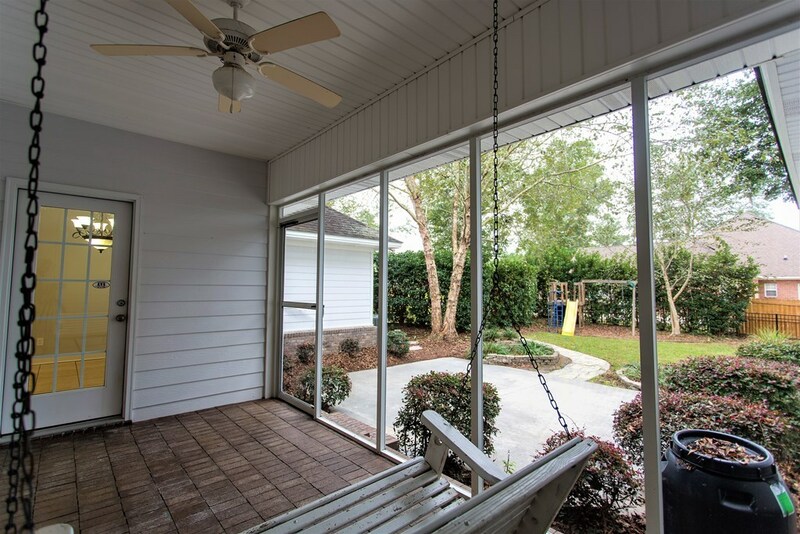 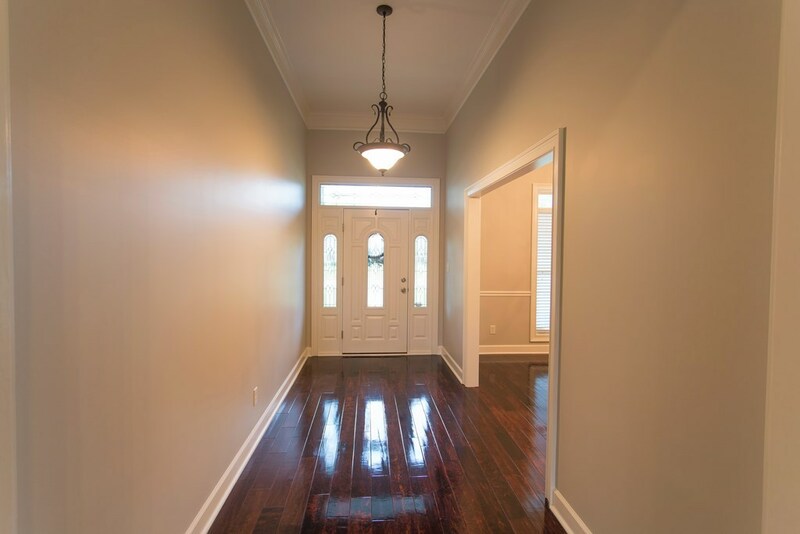 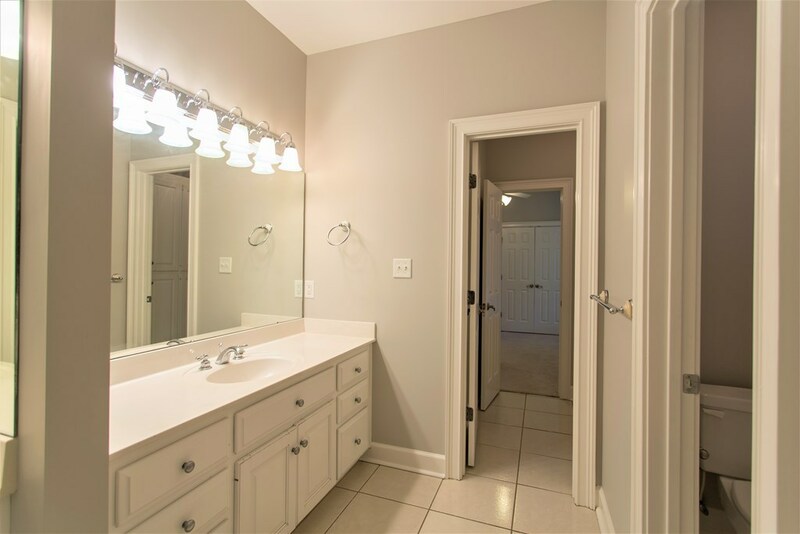 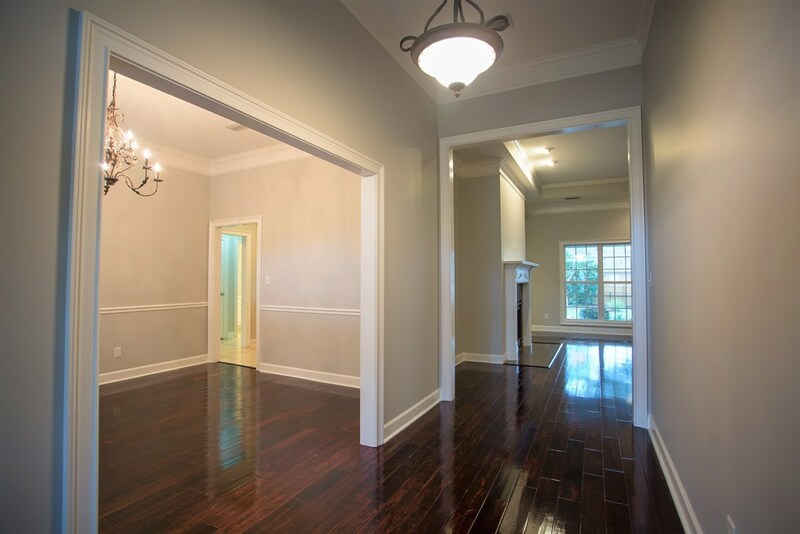 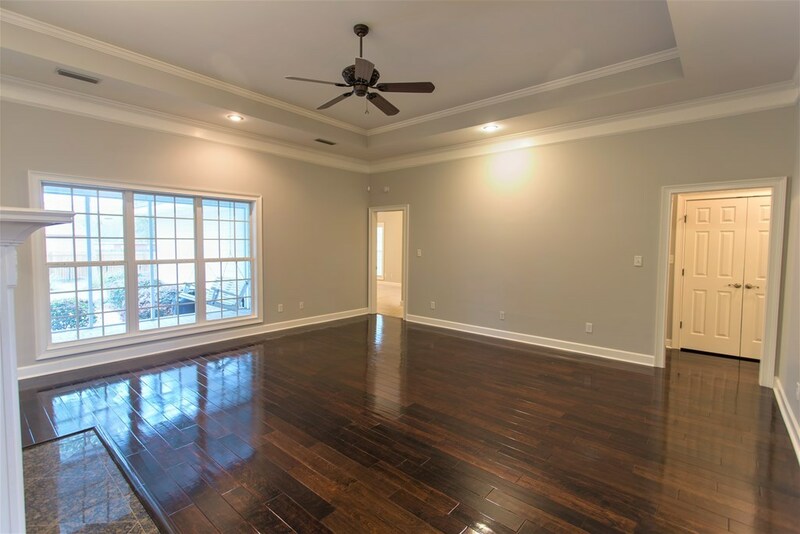 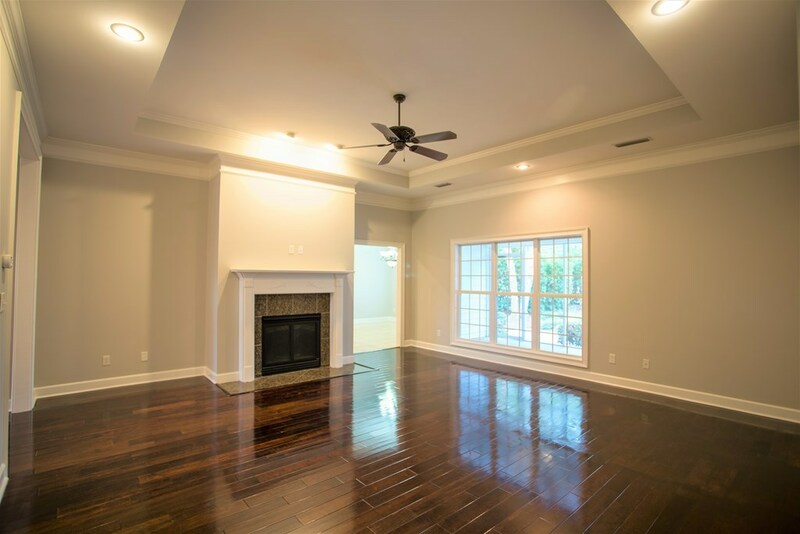 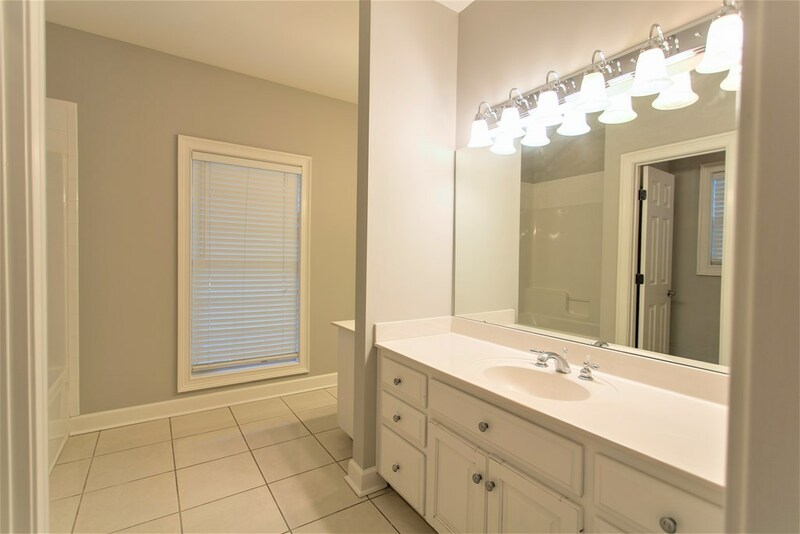 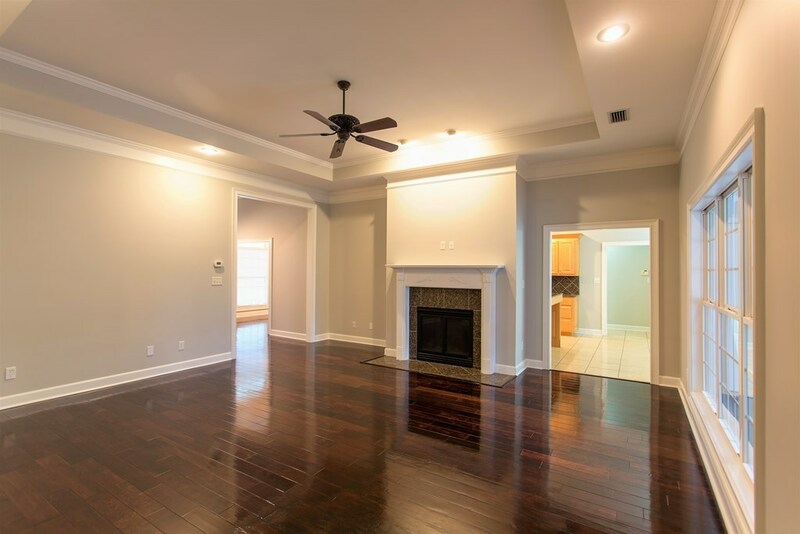 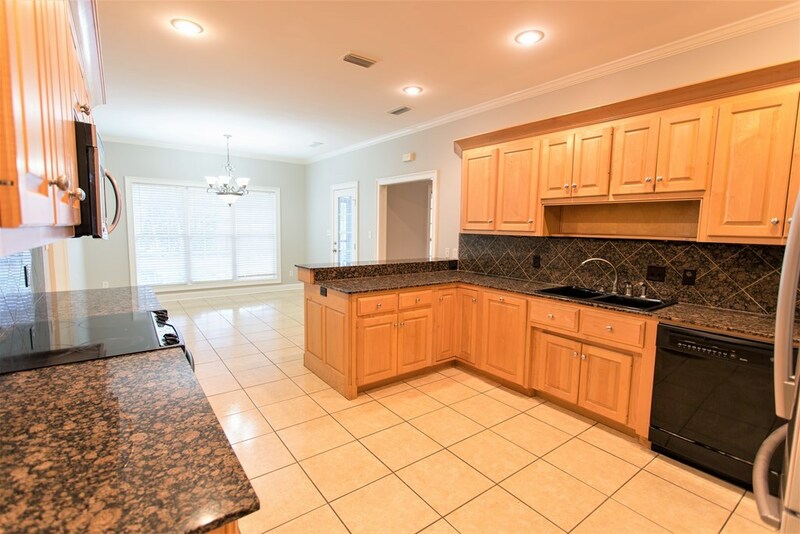 You must see this beautiful 4BR/3BA home that has NEW paint, and refinished floors! 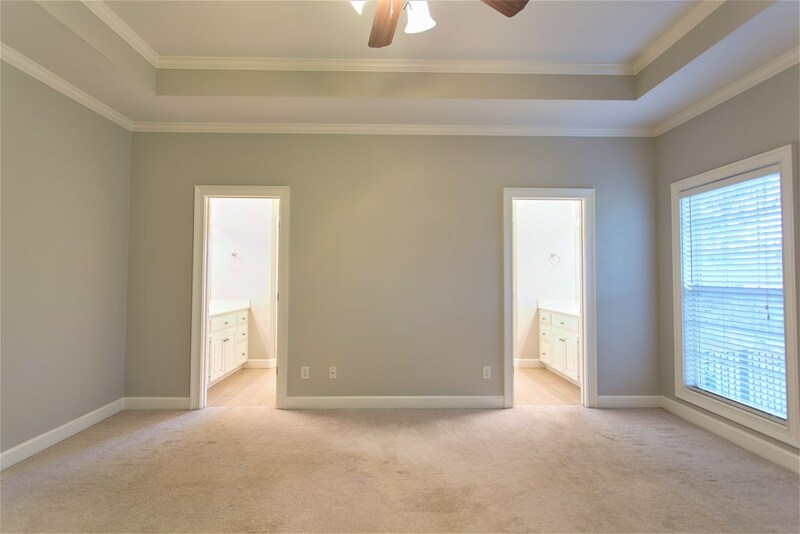 The unique layout is a must see! 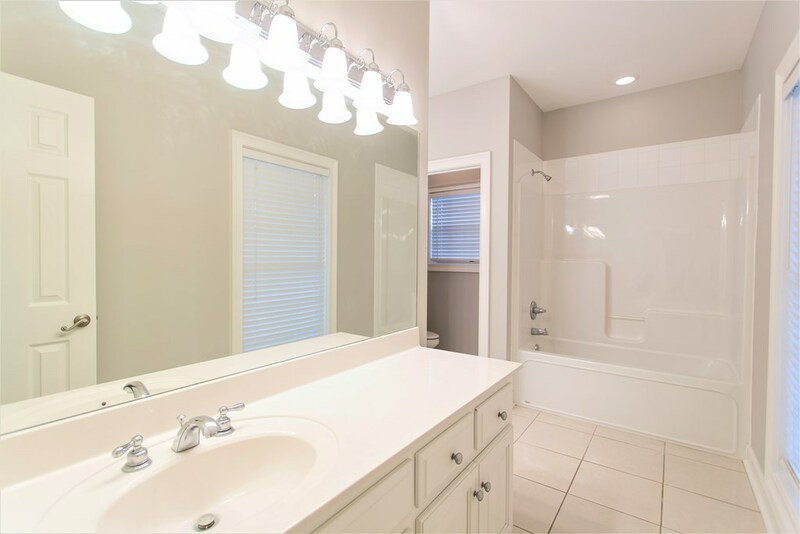 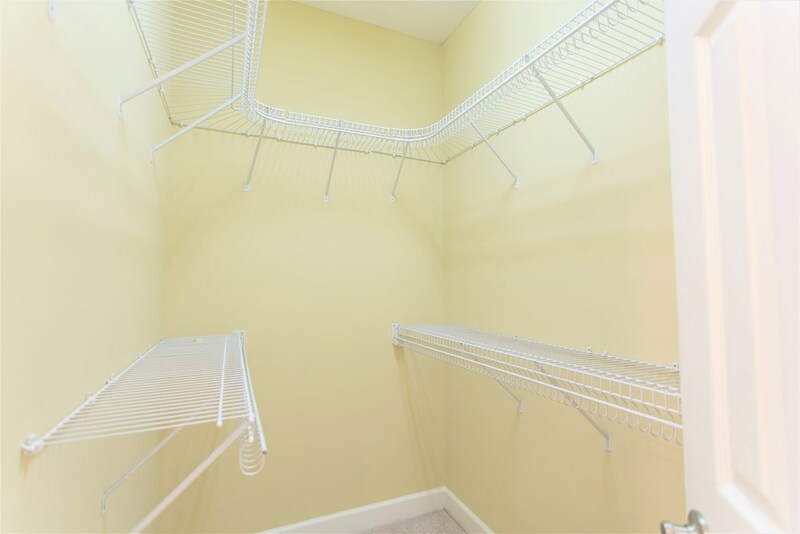 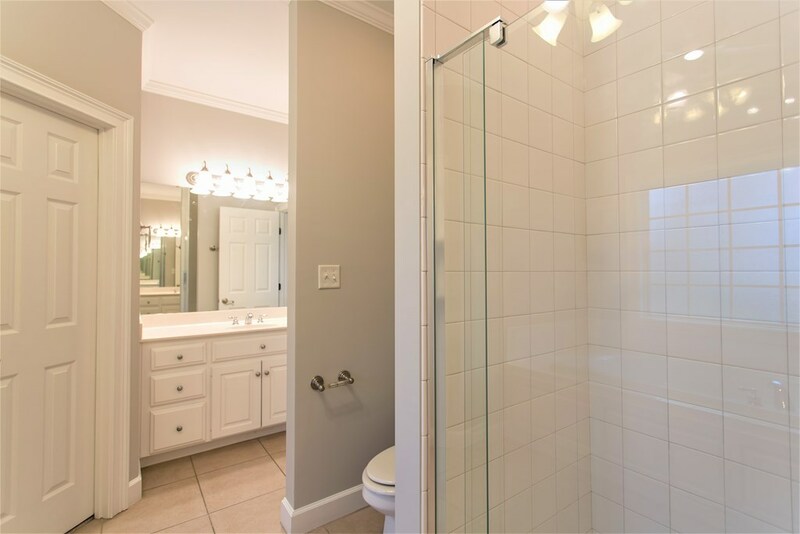 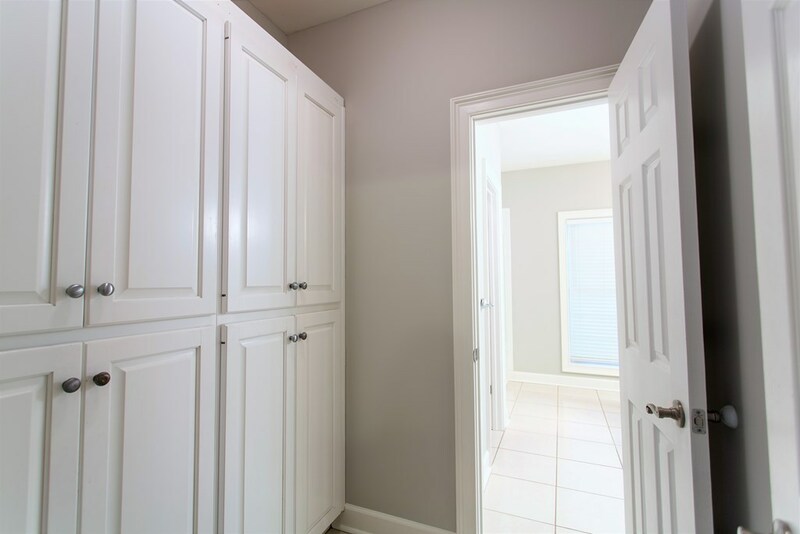 Large Master Suite comes with not only one, but two walk-in closets, a large jetted tub, tiled shower and split vanities. 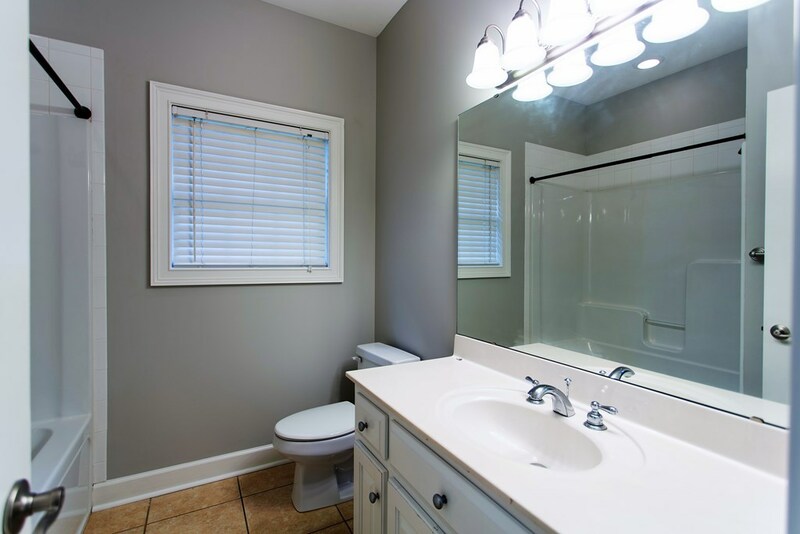 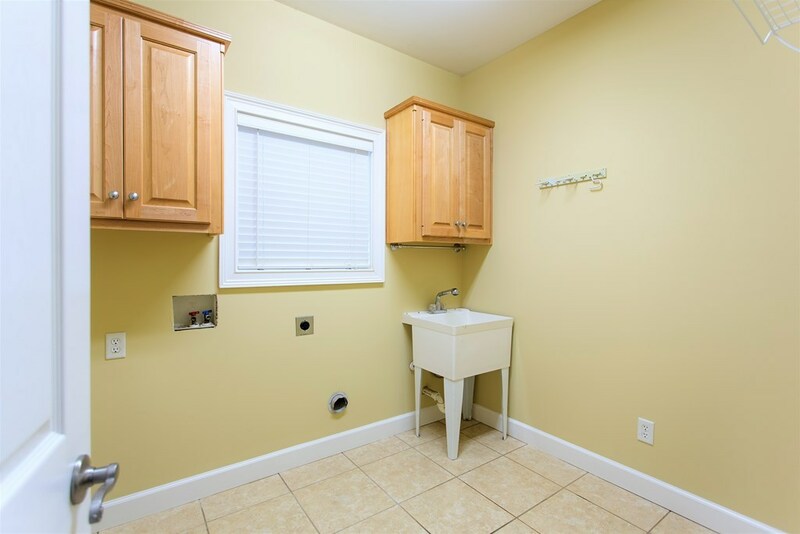 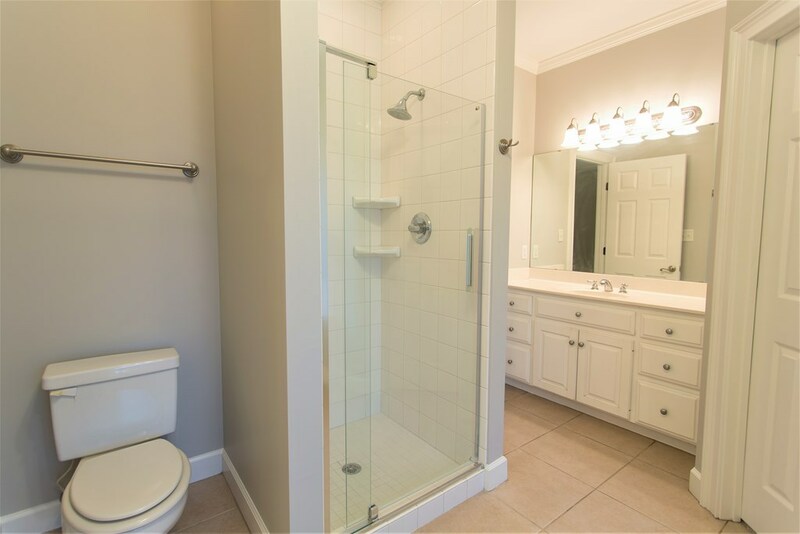 There is a Jack and Jill styled bathroom for the two junior suites with extra storage space! 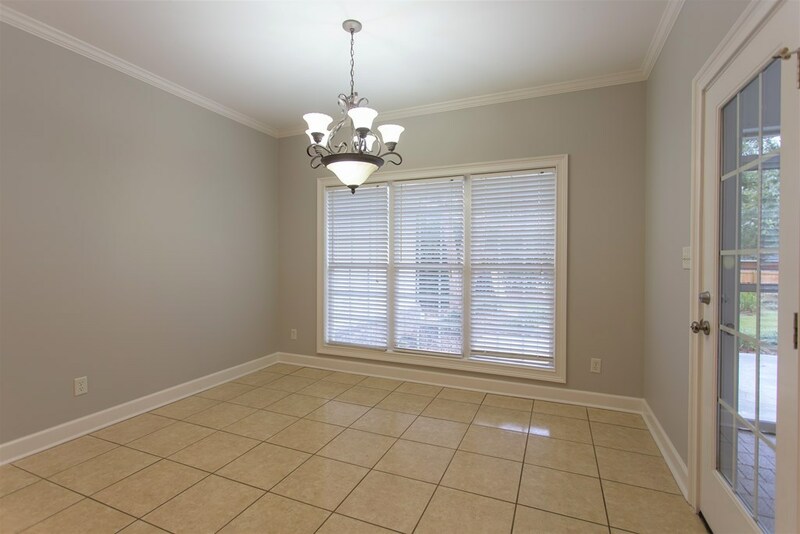 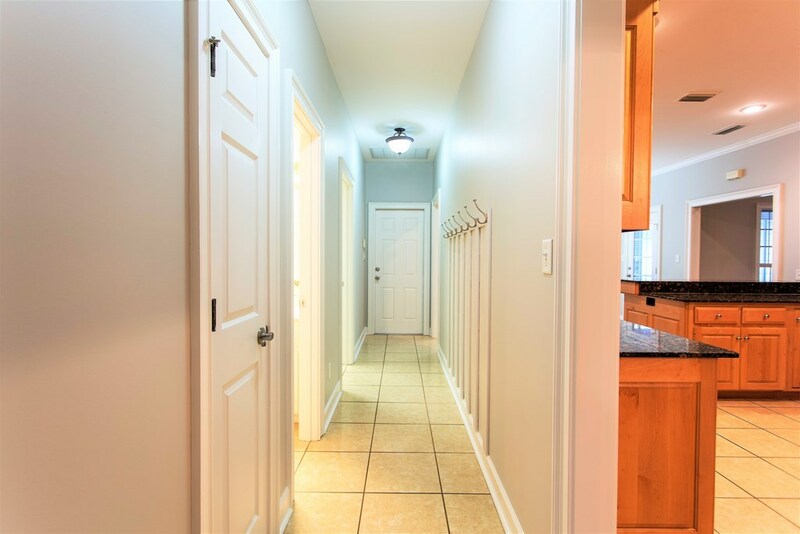 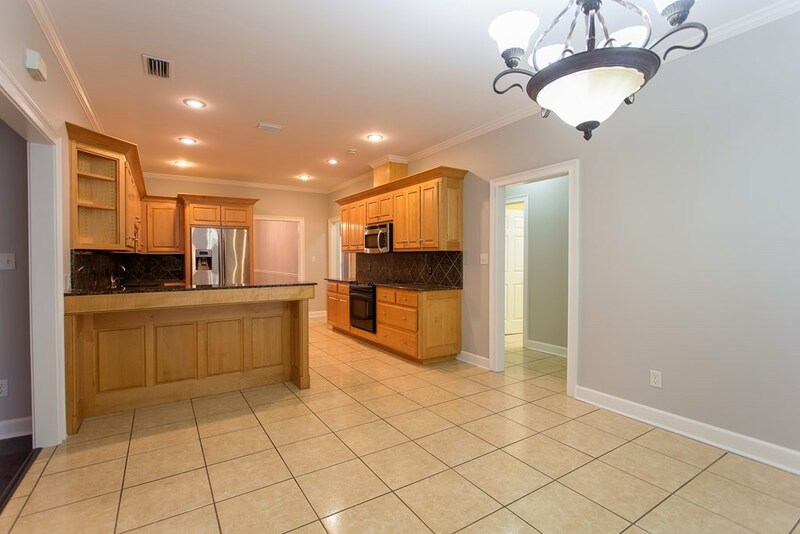 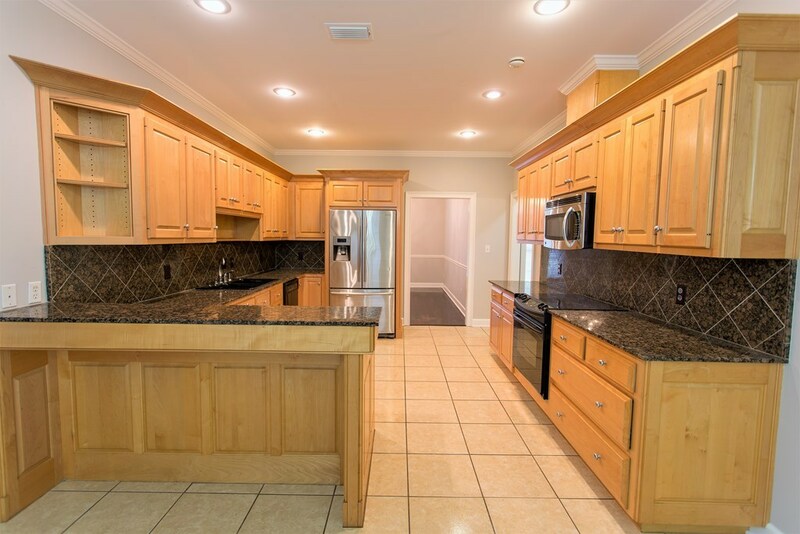 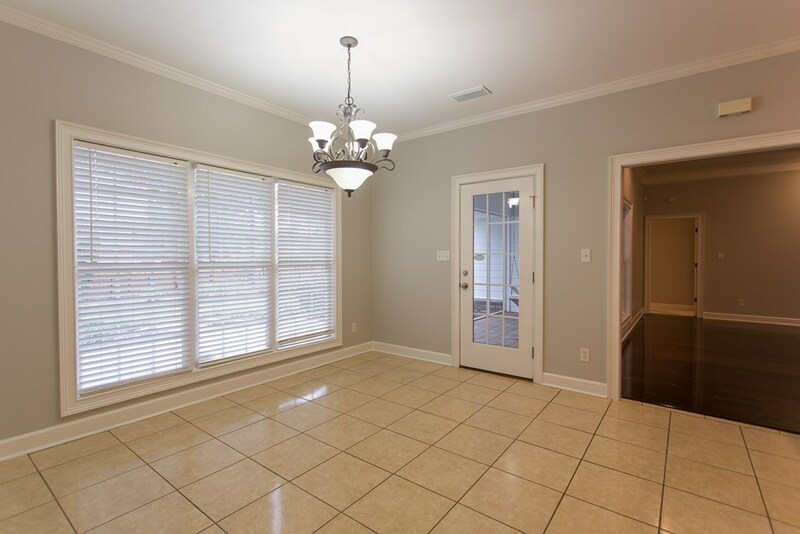 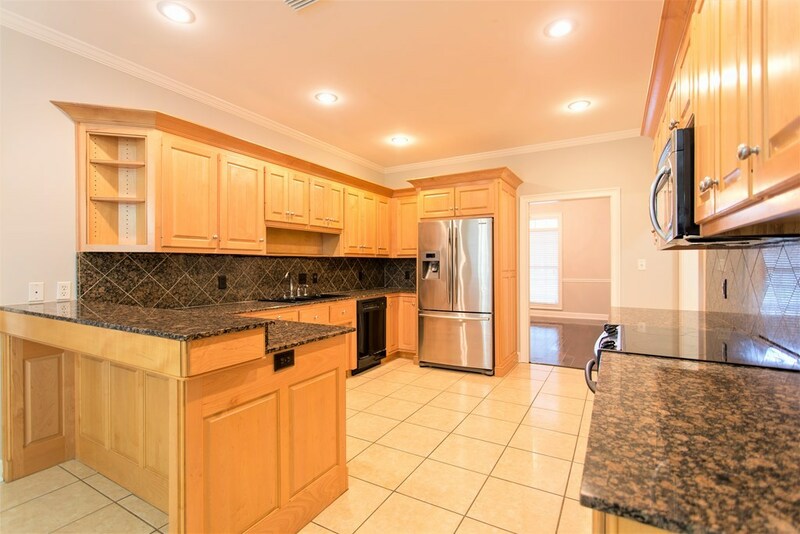 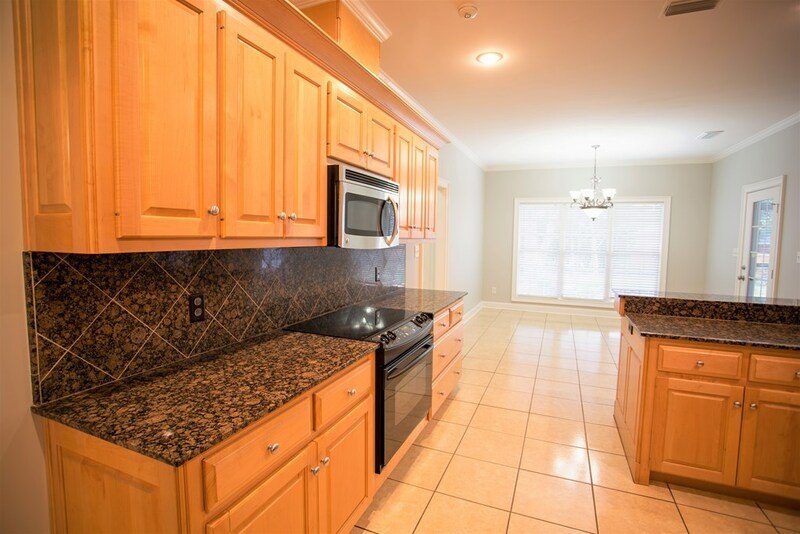 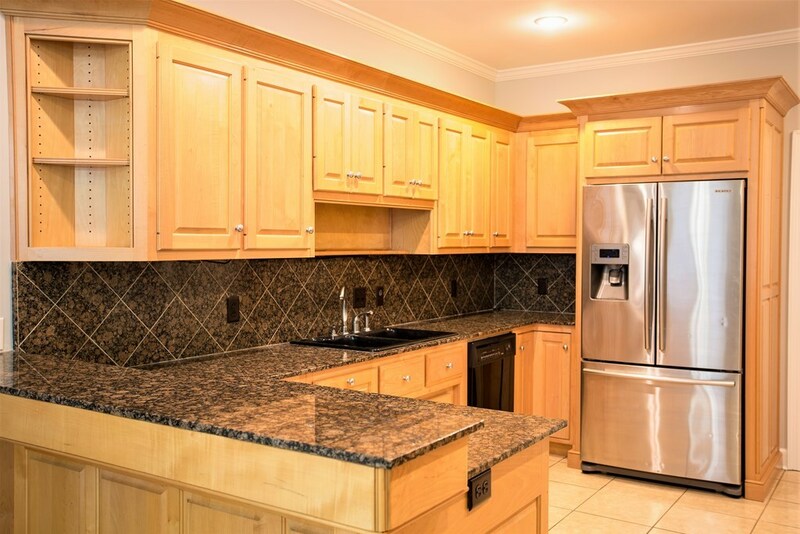 Kitchen is equipped with granite countertops, tiled floor, large breakfast area and dining room! 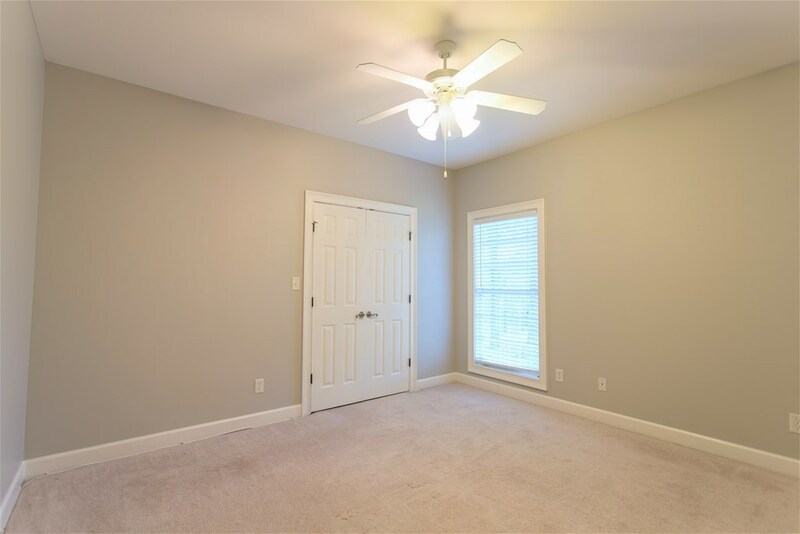 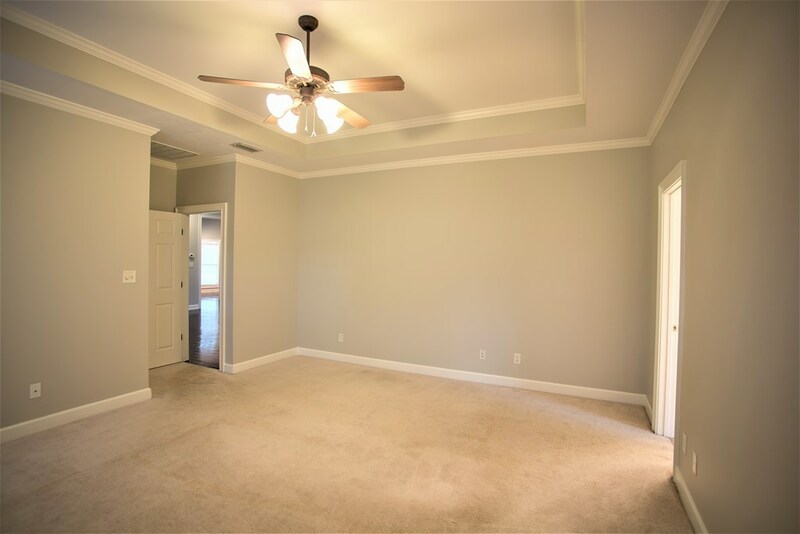 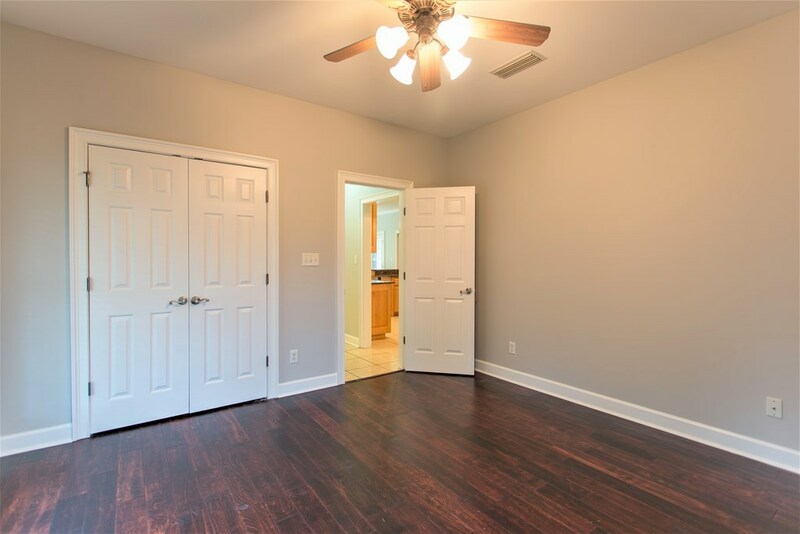 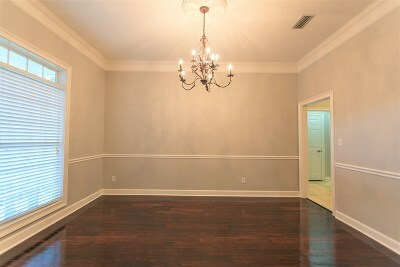 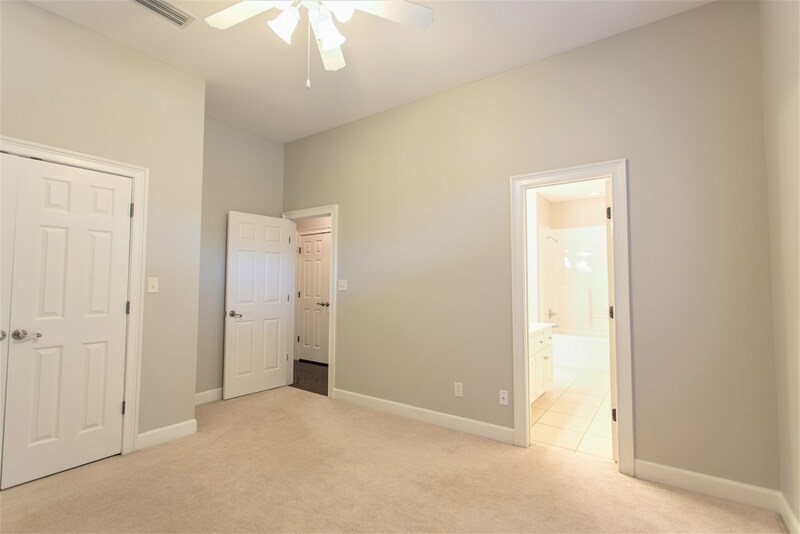 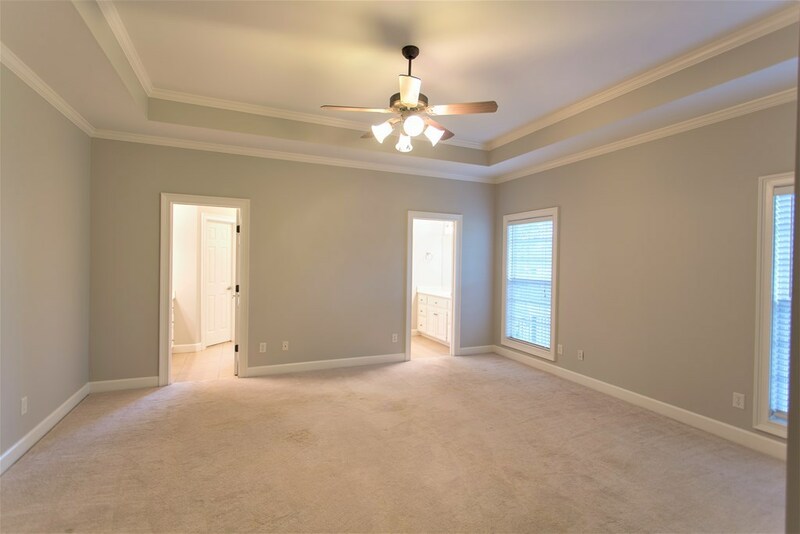 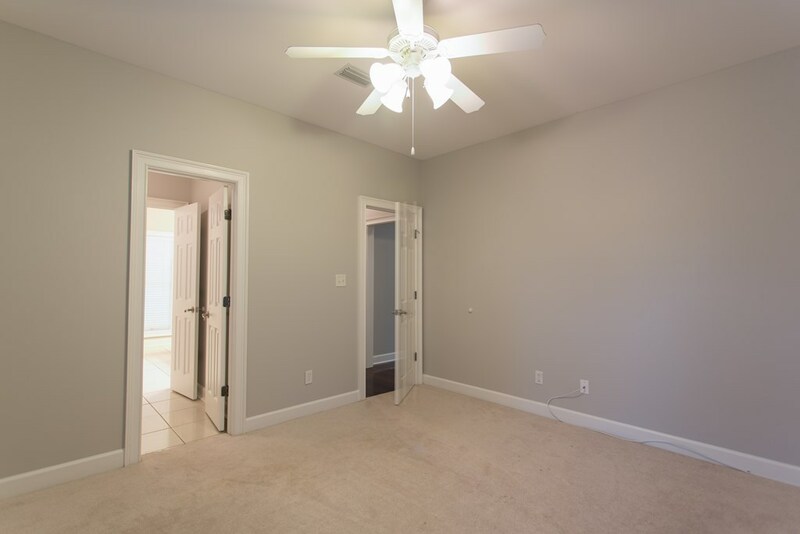 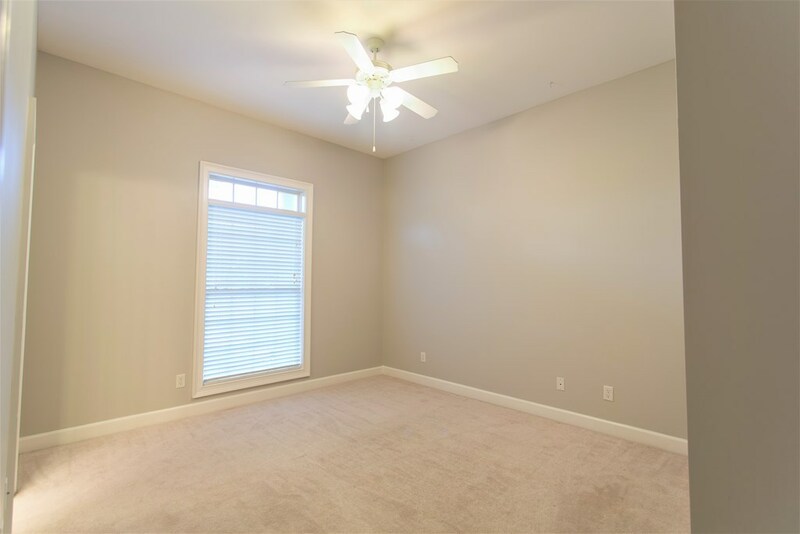 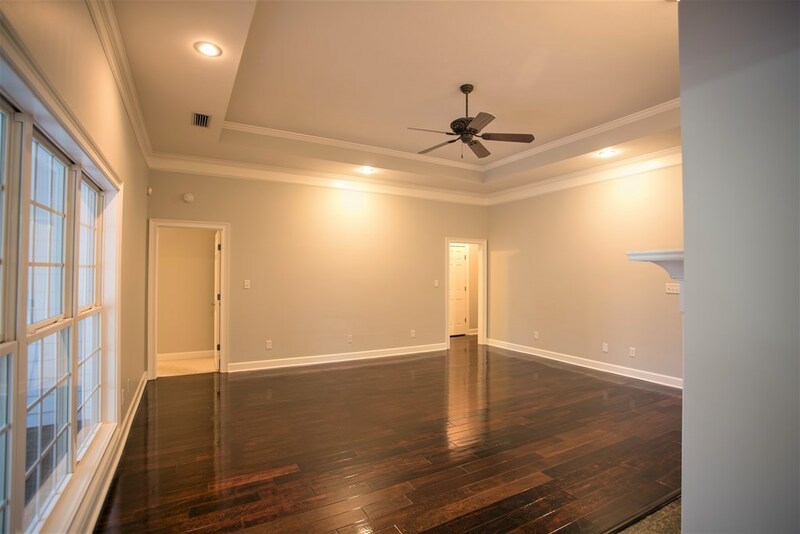 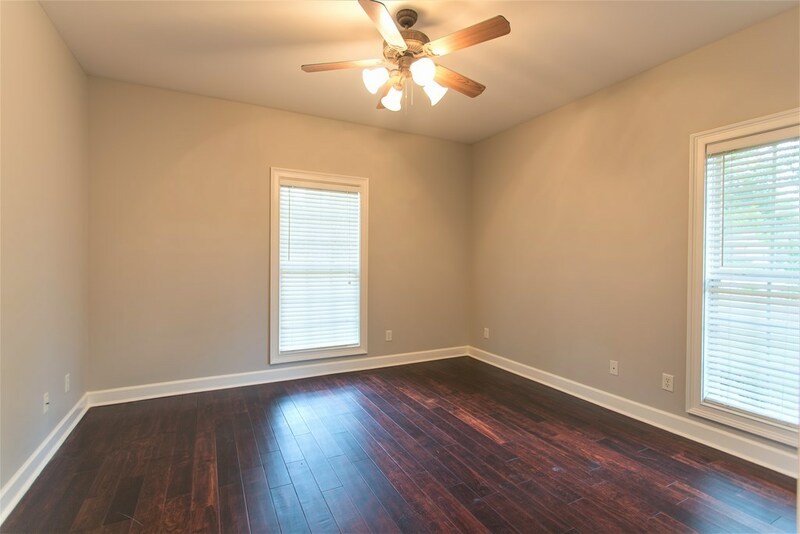 4th bedroom has dark cherry hard wood floors and could be used as an office, home gym, play room, etc. 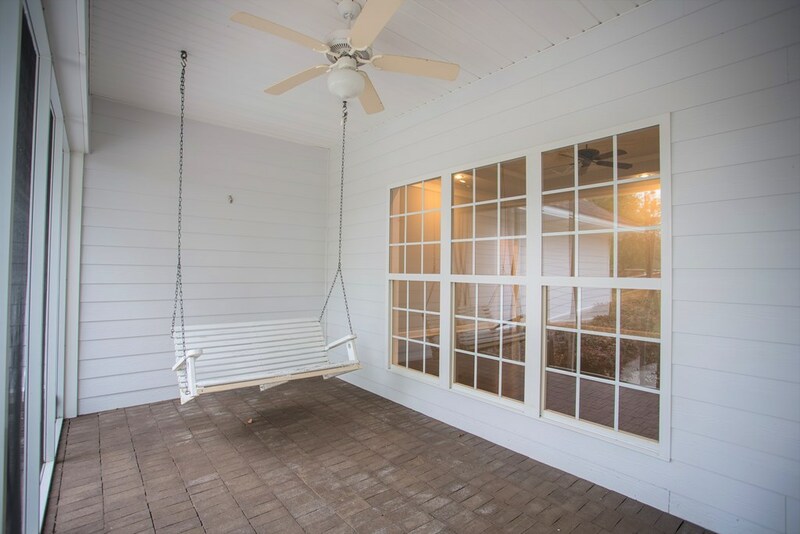 The backyard is a dream come true - large 0.68 acre fenced in backyard with a screened in porch, swing, patio for grilling, and a swing set! 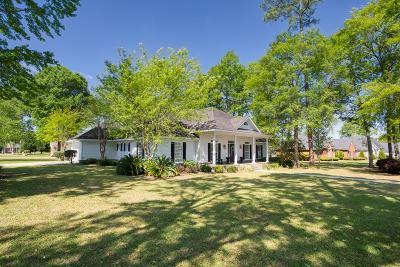 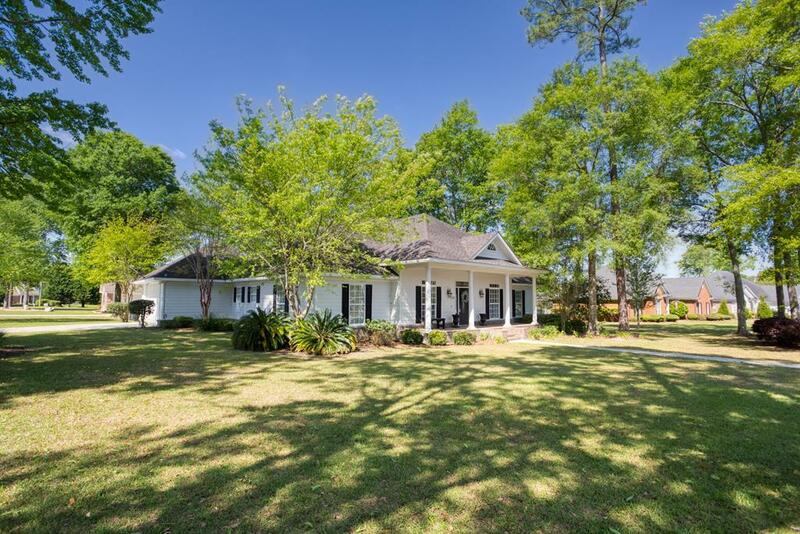 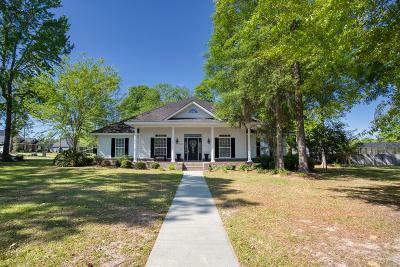 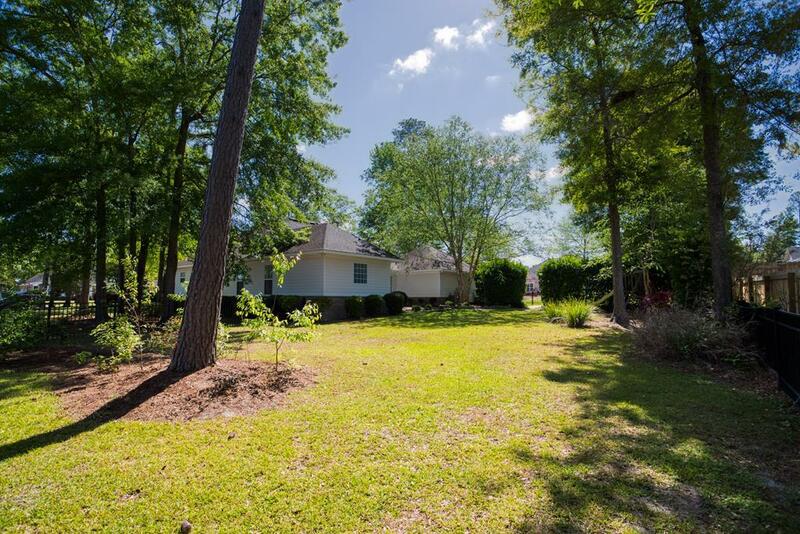 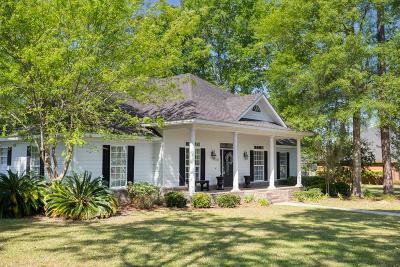 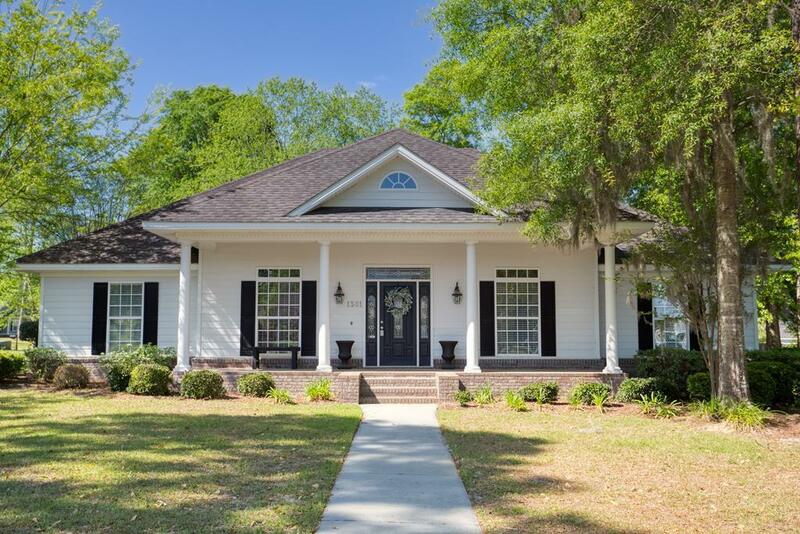 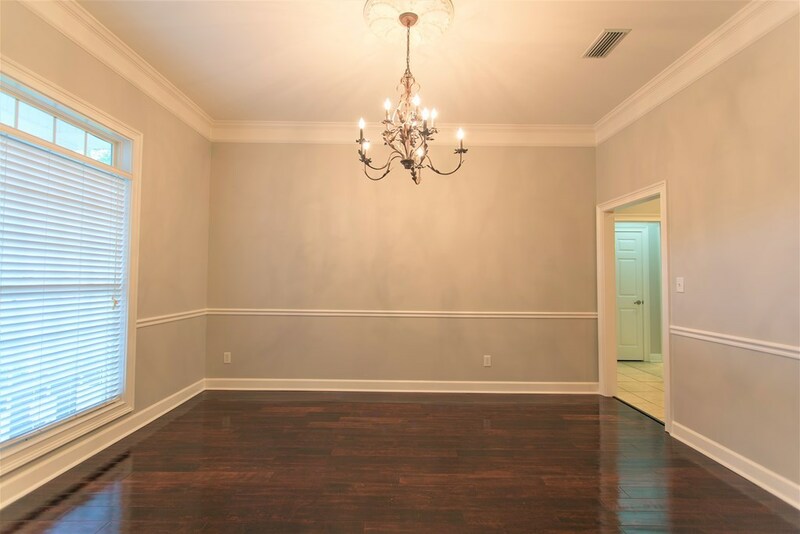 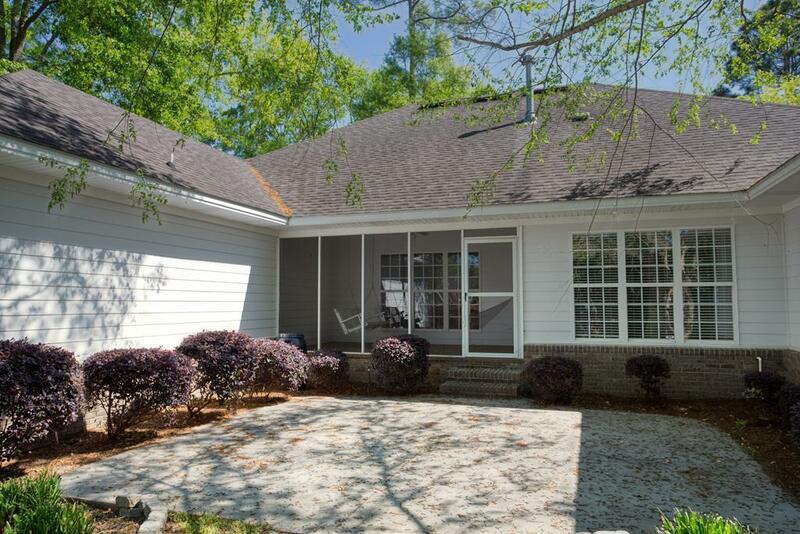 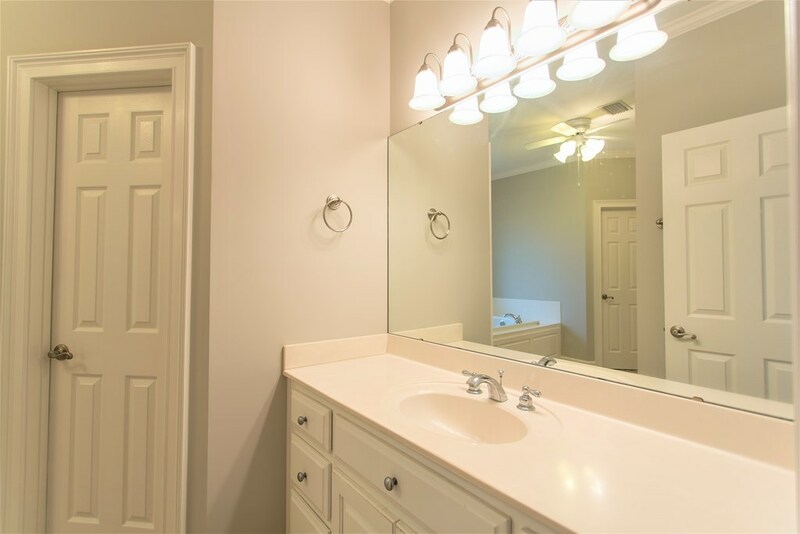 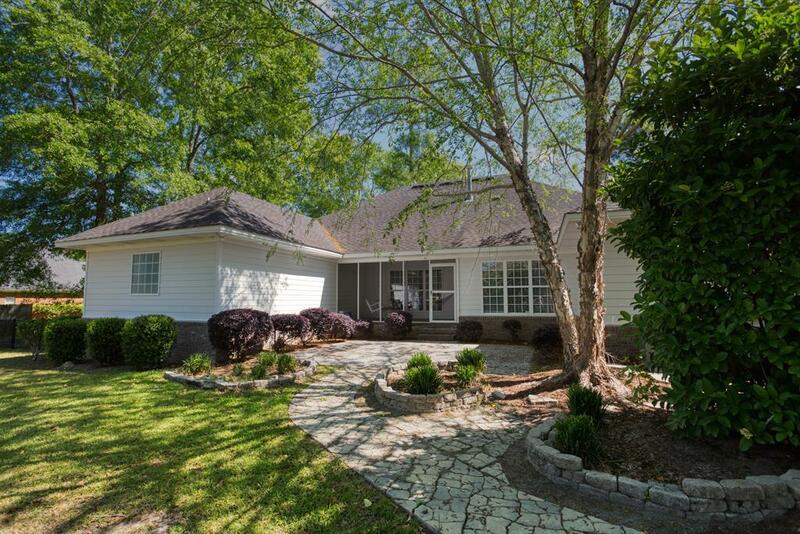 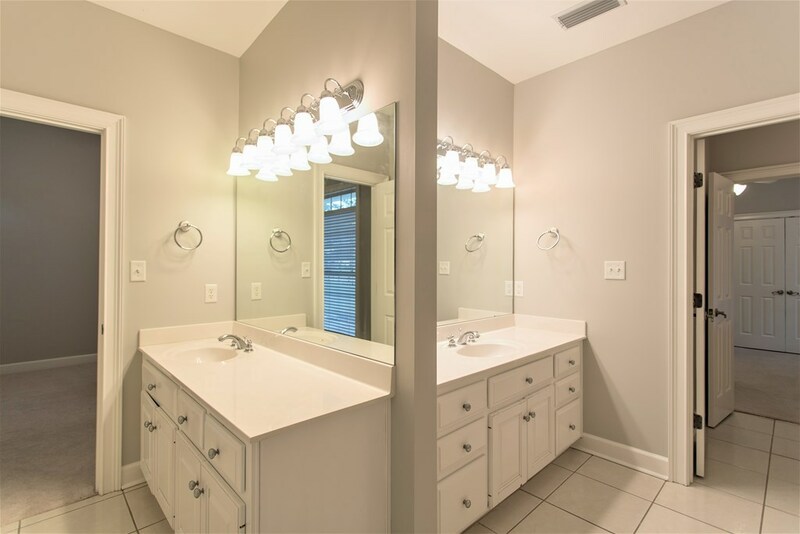 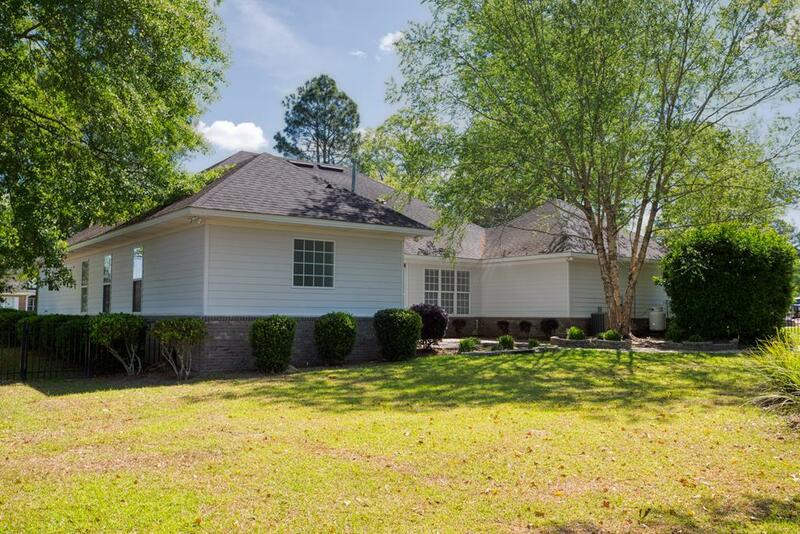 To top it all off, this home is in one of Valdosta/Moody AFB's most desired neighborhoods â CHERRY CREEK! 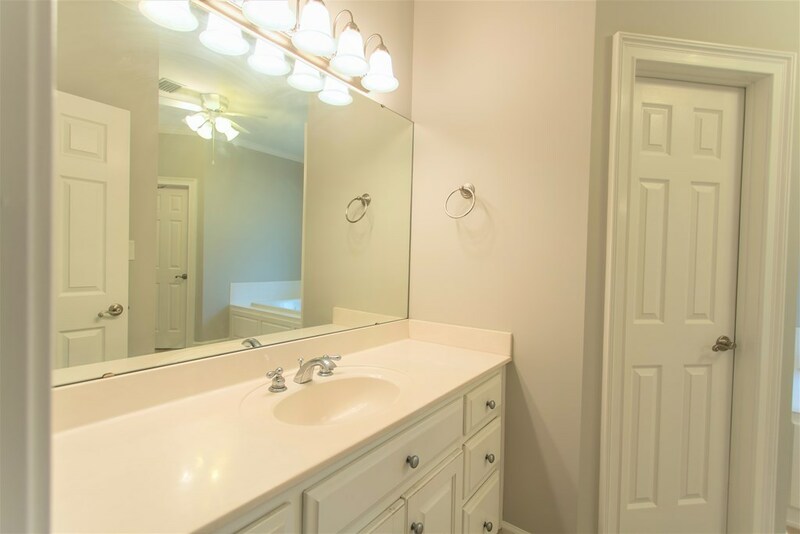 Convenient to MOODY AFB, Shopping, Schools, etc! 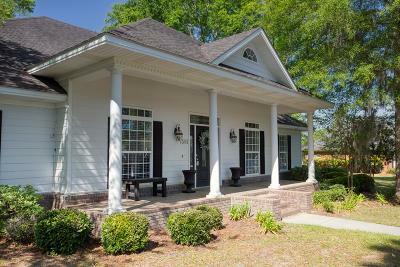 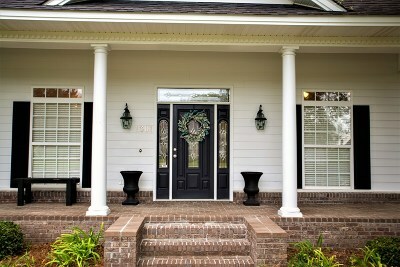 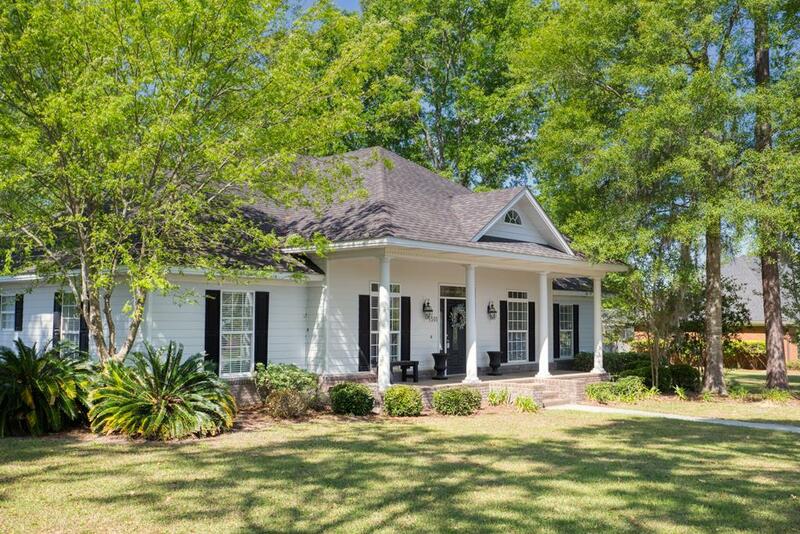 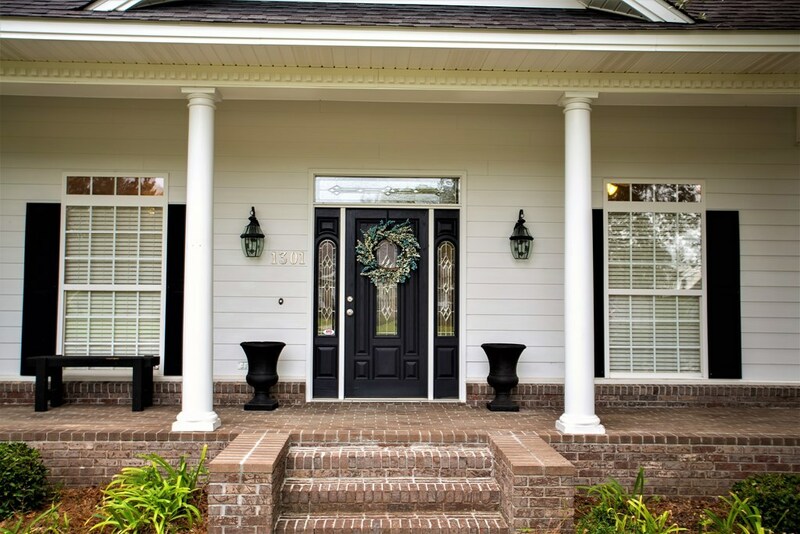 If you are looking for Southern Charm, look no further!